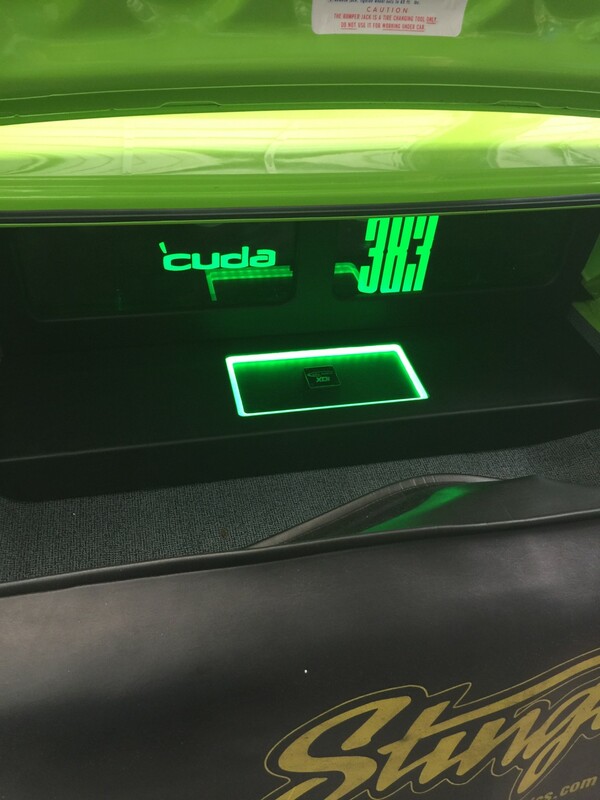 The custom car stereo work here is phenomenal. I just had a custom Arc Audio system installed in my 2014 Chevy Spark EV and it’s phenomenal. 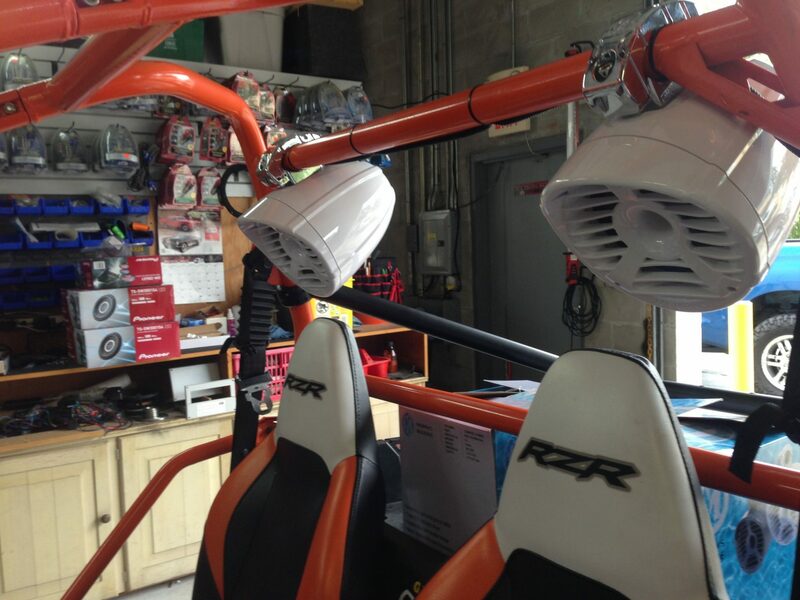 “Honey, I need you to go to the store to get XYZ… no problem.” It’s like a concert on wheels. I LOVE my stereo. 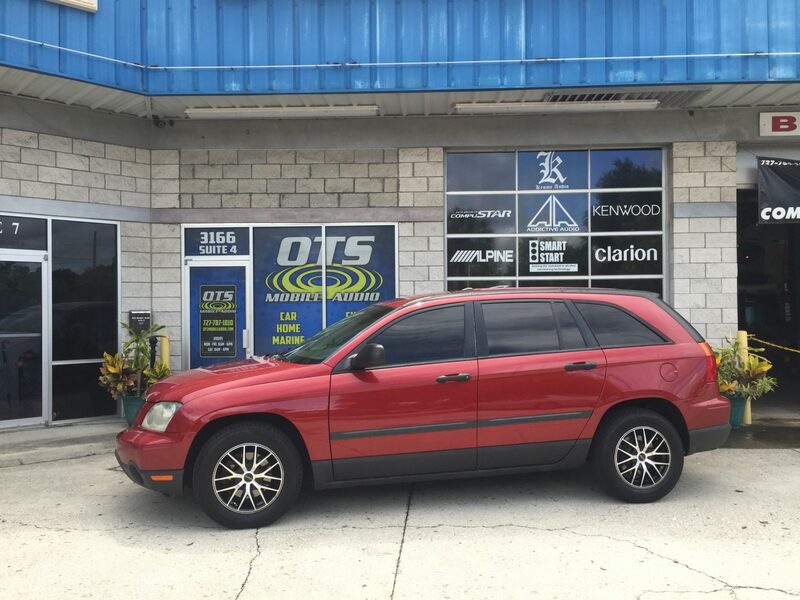 I have been using the services of OTS Mobile Audio since its inception back in 2008. They offer exceptional products and provide excellent service. 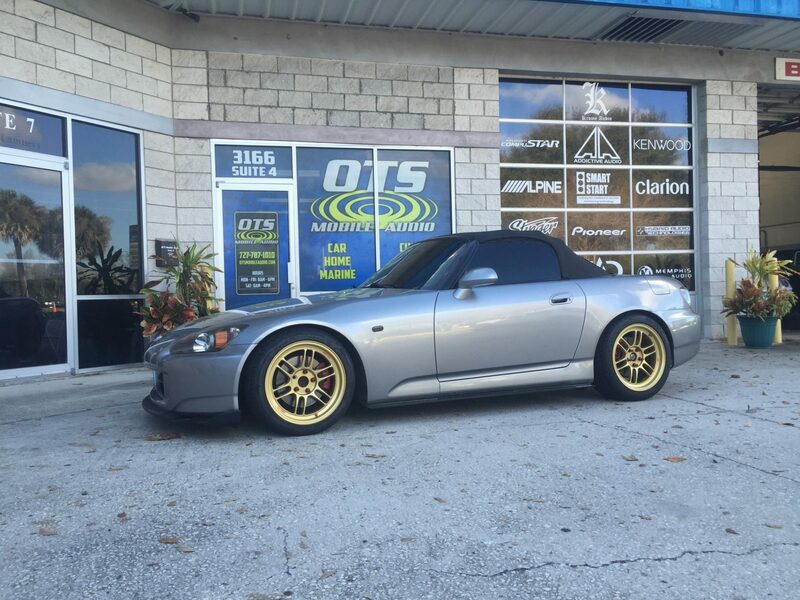 Not only have they done all my custom stereo work but now also have supplied my family with tires as well. I always refer my friends to OTS. 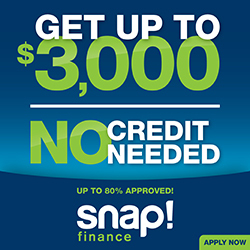 We've partnered with Snap Finance to provide easy financing. It's a great way to finance the things you need. It’s not a traditional loan, but a consumer lease that spreads out your purchase over 12 months of easy payments. We proudly possess 12-volt industry certifications as well as training from industry partners to provide the highest quality product and service.